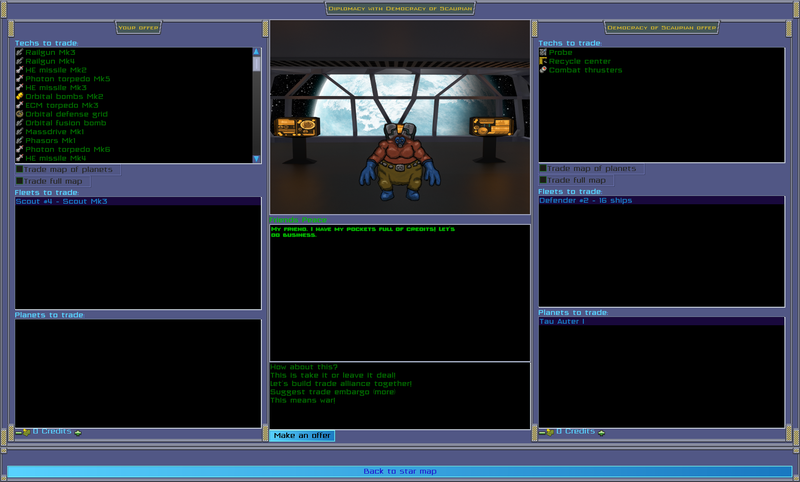 Scaurian Space Bridge interior. Zip contains used textures(All are cc0), blend file, two renderings and license.txt. 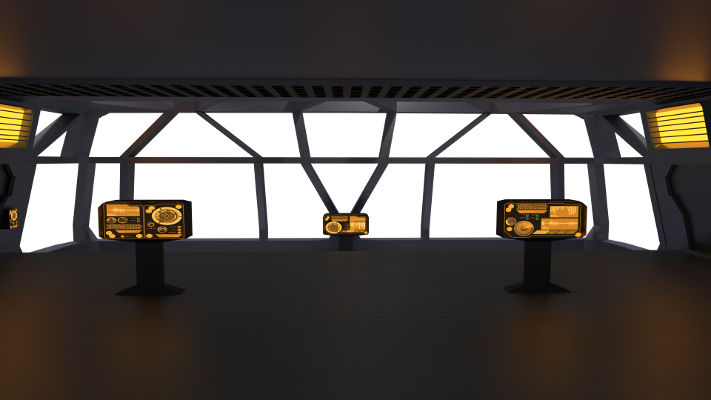 Here is also image from the Open Realm of Stars which is using the bridge.